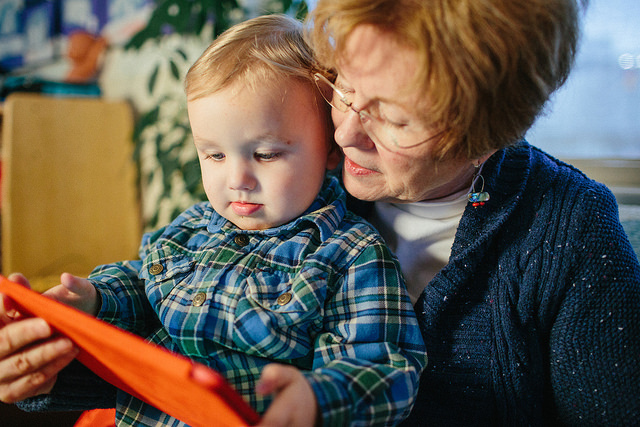 It wasn’t that long ago when “screen time” meant time spent watching television – parents were advised to set limits on how much time a child spent sitting in front of a TV and not to put a TV in a child’s bedroom. These days it’s far more complicated. TV is still a player, but “screen time” far more often means a portable device – laptop, tablet, and, especially, a smart phone. With competing advice from websites, magazines, books, pediatricians, family members, friends, social media, and other sources, it’s no wonder parents continue to ask these questions: How much media should I let my young child access, how should we use media, and what media can be beneficial for my child, or at least not detrimental to her development? Find answers to these questions and more by clicking here! 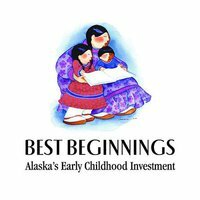 A bright future for Alaska children starts today! 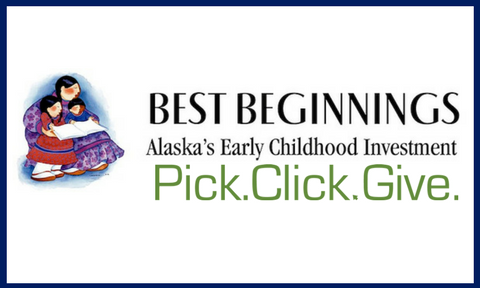 When filing for your PFD you can help ensure Alaska families with young children are getting the information, support, and resources they need to help their children begin kindergarten ready to succeed when you Pick.Click.Give. to Best Beginnings and its partner, thread. 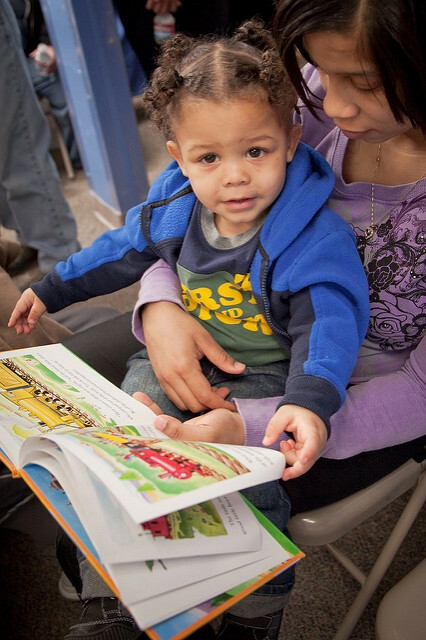 Best Beginnings and our Imagination Library partners are growing readers one book, one family event, one shared story between parent and child at a time! Best Beginnings is committed to keeping its supporters updated on the impact you’ve made possible. 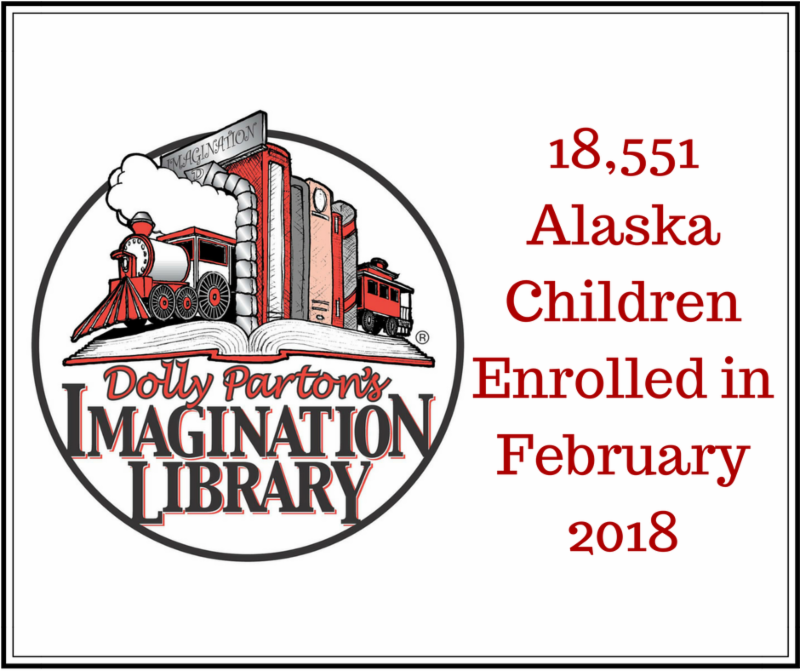 Congratulations to our Imagination Library partners for all they do to help ensure all Alaska children begin school ready to succeed!